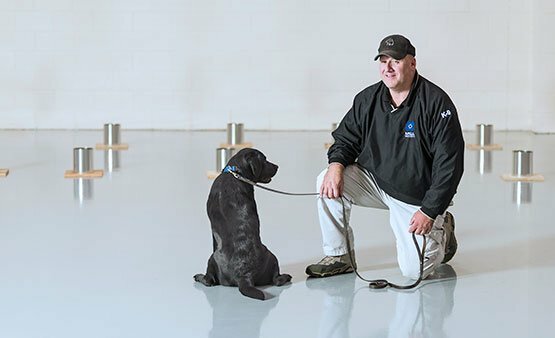 With over 400 company-owned canines working daily and deployed globally, MSA Security is the largest private provider of Explosive Detection Canine (EDC) security teams in America. Our teams and training protocol are unmatched in the industry – regularly tested, verified and certified by multiple federal agencies. 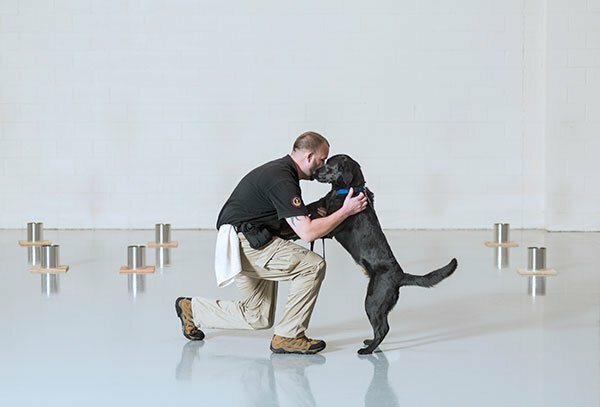 Our training focuses exclusively on the development of single-purpose, single-handler teams for explosive odor detection and prepares our dogs for deployment in four proven phases – breeding, socialization, imprintation and operational. The operational phase delivers critical specialty module training that directly reflects the unique aspects and environment of intended field work. Millions of travelers and their bags pass through America’s airports, travel terminals and ports of call each and every day. Activity is increasing, security threats continue to rise and security personnel remain challenged with longer screening lines. MSA’s commitment to comprehensive and real-life training of our canine-handler teams provides meaningful and efficient security screening specific to detecting explosive borne threats in luggage. 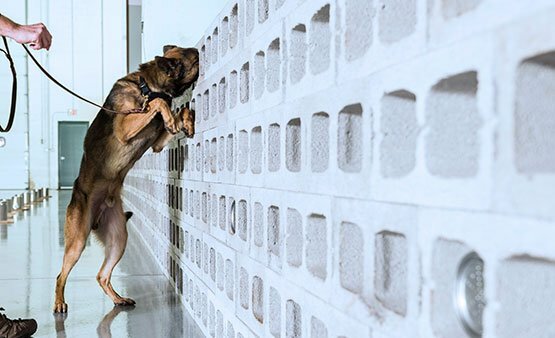 With superpower snouts that detect odors at parts per billion, properly imprinted and trained canines remain the best solution for identifying homemade explosive odors. Even the most advanced screening technology and detection systems cannot rival an MSA bomb dog specially trained and equipped to quickly assess even the largest baggage hangers or terminals for potential explosive threats. 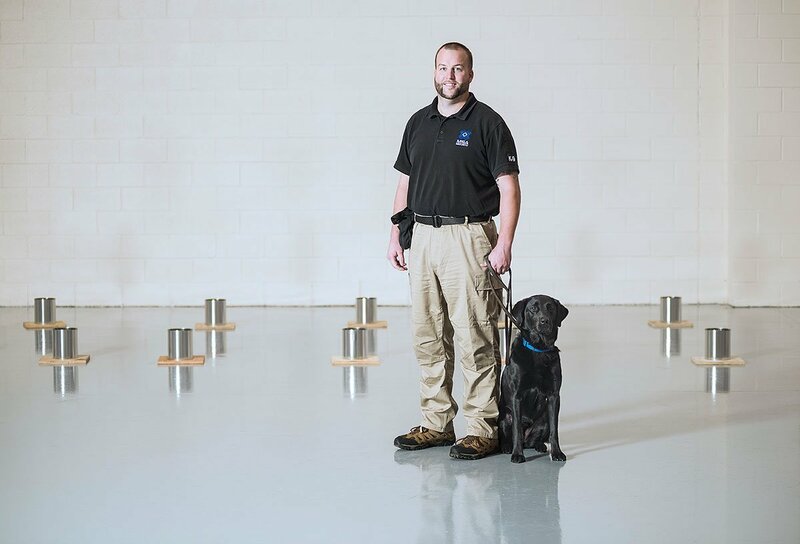 Call us today to learn how MSA's bomb detecting canine teams can bolster your luggage screening strategy.